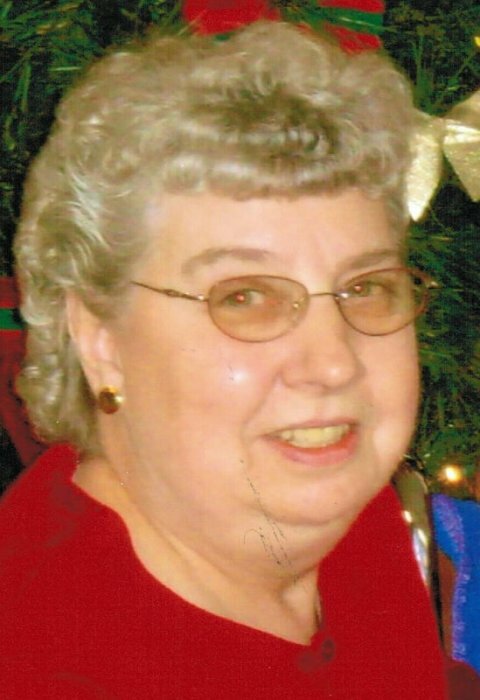 Yvonne Dianne ‘Bonnie’ Sullivan passed away on Monday, January 15, 2018 at the age of 80. She was surrounded by her loving family. Yvonne was born in Minneapolis, MN to her biological mother, Wanda Lena Bechel. She was raised by her aunt and uncle, Willard and Agnes Bechel. Yvonne married Robert James Sullivan November 29, 1957 at St Felix Catholic Church in Wabasha. They later divorced. Bonnie started her career in healthcare working at the St Joseph’s Orphanage (currently St. Elizabeth’s Nursing Home) in Wabasha. She and her close friend, Louise Haley, had their own business for a number of years. They did painting and wallpapering. They were called the “House Doctors”. Yvonne then went back into healthcare. She was a TMA for 37 years at the nursing home in Wabasha. She finished her career working at Kwik Trip handing out samples. She loved giving away food! She is survived by sons, Randy (Anne) Bechel, Rochester, MN, James Sullivan, Kellogg, MN, and Jack (Kelly) Sullivan, Wabasha, MN; daughters, Laureen (Jeff) Packer, Barbara (Larry) Packer, Susan (David) Bronner, all of Kellogg, MN, and Julie (Dan) Murphy, Plainview, MN. Yvonne will be remembered forever by her 16 grandchildren and 15 great-grandchildren. She was predeceased by her husband, Robert, son, Michael (Mikey), grandson, Jamie Tod Packer and brother, Duaine Carothers. Bonnie graciously donated her body to the University of Minnesota Bequest Program for medical research. A memorial service will be held at Abbott Funeral Home in Wabasha on Saturday, January 20, 2018 at 2:30pm with Pastor Cheryl Nymann officiating. Family and friends may call at the funeral home on Friday from 4-7pm and one hour before the service on Saturday.